Have you ever wandered through an art gallery, found a painting, and thought, “That looks like it should be a poem!” Or have you ever read a poem and thought that it sounded a lot like a painting you’ve seen? If so, then you know the idea behind ekphrastic poetry. 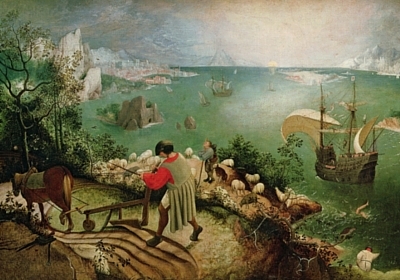 In an ekphrastic poem, the poet usually describes some part of the work of art and may extend their own thoughts on the work’s underlying story or significance. 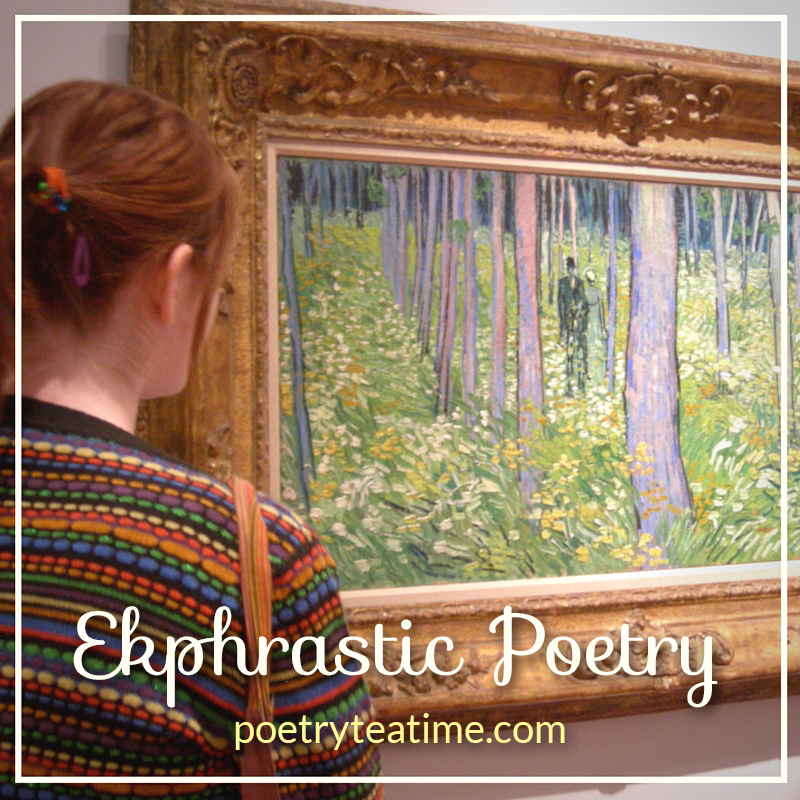 Ekphrastic poems are wonderful ways to stretch your powers of observation and find stories hidden in the world of art! How would you describe the color palette: is it cool or warm, bright or dull? What about the composition: is it realistic or fantastical or a combination of both? What is the subject? Where is the subject located? What is happening in the image? What do you think the artist is trying to say? Set a timer for 5-10 minutes and jot down your observations. Don't worry about punctuation or grammar. Just write. 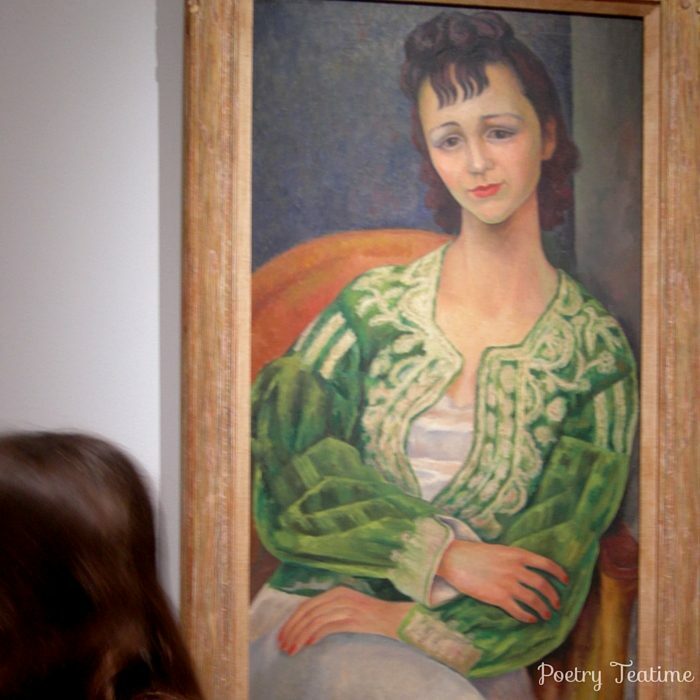 Wonderful blog post on ekphrastic poetry by The Miss Rumphius Effect. Article from the English Journal about teaching ekphrastic poetry. 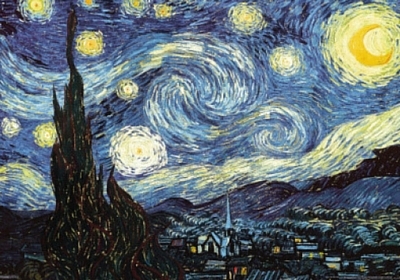 List of famous ekphrastic poems collected by Emory University.